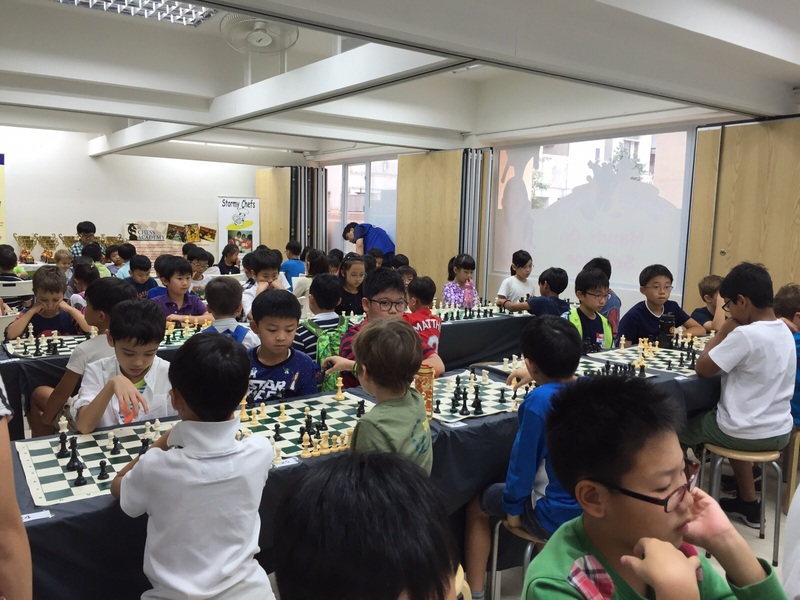 The Chess Academy of ActiveKids hold the Novice Tournament 2015 at our ActiveKids Learning Center on Nov 8, 2015. 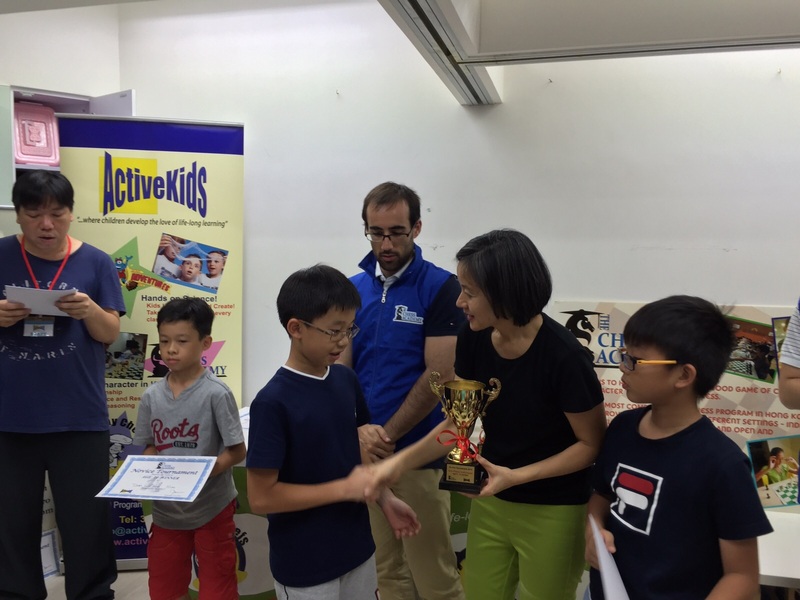 We would like to say a BIG CONGRATULATION to all Winners! 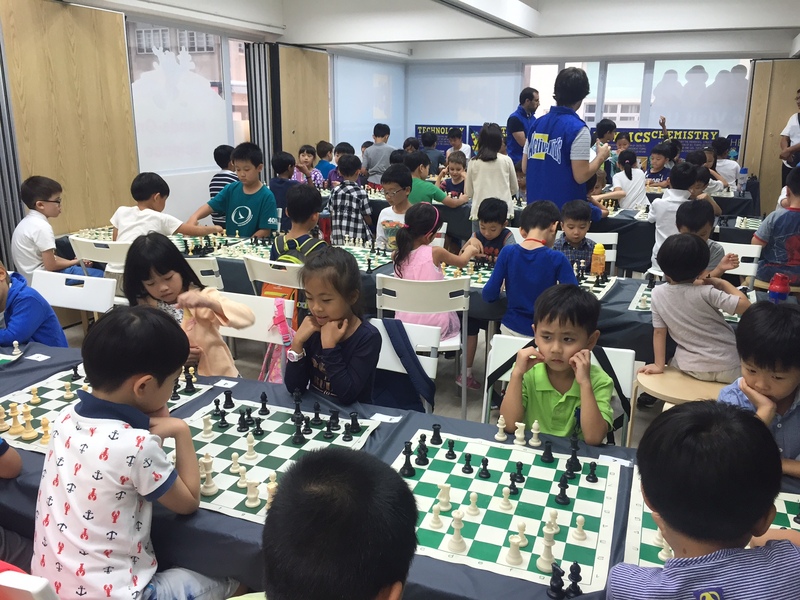 More than 70 students participant in this tournament to had fun to play against other players. 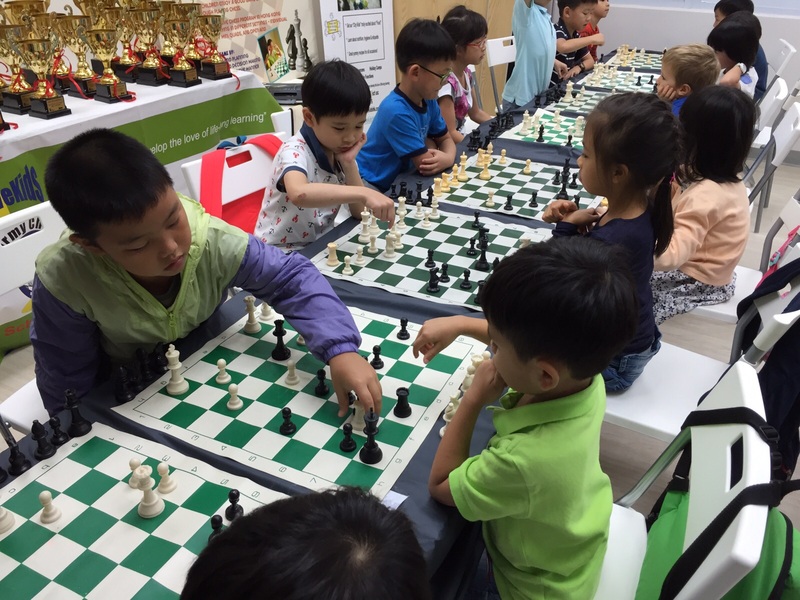 Our Next Tournament will be the End of Year Tournament, it is scheduled on Dec 13, 2015 (Sunday), there will be prizes for individuals and certificate for every participant!